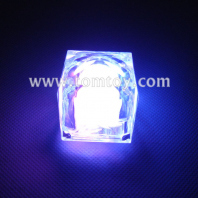 LED ice cube from tomtoy is great for parties and available in a variety of color options. 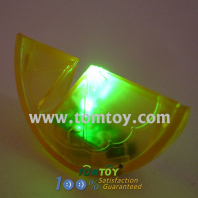 It has 4 or 8 flashing mode for your choice. Decorate your party tables with tableware, centerpieces and confetti. Plan you entire party from start to finish with our invitations to announce the party, to the party favors. The shape of the ice cube can be customized. 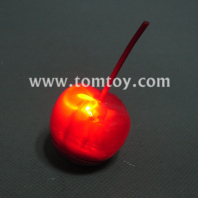 TM001-023 is our hot product in the market.